Two months have passed since the launch of the BETA version of PUBG Lite. Initially, the game was released only in Thailand. But, the game slowly expanded to 9 other countries making it available to a total of 10 countries for now. While the players of these 10 countries are fortunate enough to enjoy the game, the rest of the world is eagerly waiting for the game to hit the official global release. But do not worry, if you are not from any of these 10 countries, you can still download and enjoy this game by simply following the steps mentioned here. And, in this article, I'll give you 4 reasons why you should start playing PUBG Lite today! The game is still in the development stage and it is going through various experimental changes. Experiencing it from the time when most of the people are not even aware of it will surely give you a big advantage when the game goes global. You will be familiar with all the changes in the game and you will also have very good knowledge about the game. When you play a game for a long time, you are supposed to improve your skillset that is required for it. So, even if you are an easy going gamer or a player with a moderate skillset, starting the game from now will make you a much better player when the game hits the global release. There are certain skins, achievements, and other stuff that are available at a particular time only. So, missing one of them now is missing them forever. You will never be able to get those limited time loots again. If you are a streamer or plan to be a streamer, then starting the game now is really important. Starting the stream before others will give you a headstart and help in building an audience very easily. Read more - PUBG Mobile India Series Finals: 5 Things we learned from the pro teams. Although we are yet to know about the global release date, it is expected that the game will be available within the next one or two months. But, now you know why is it so important to start the game right away if you are thinking to try it. If you know any other advantage, do let us know in the comments section! 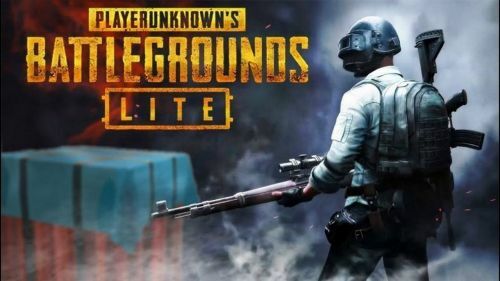 PUBG PC Lite is expanding to 3 more Asian countries today; Is India one of them?